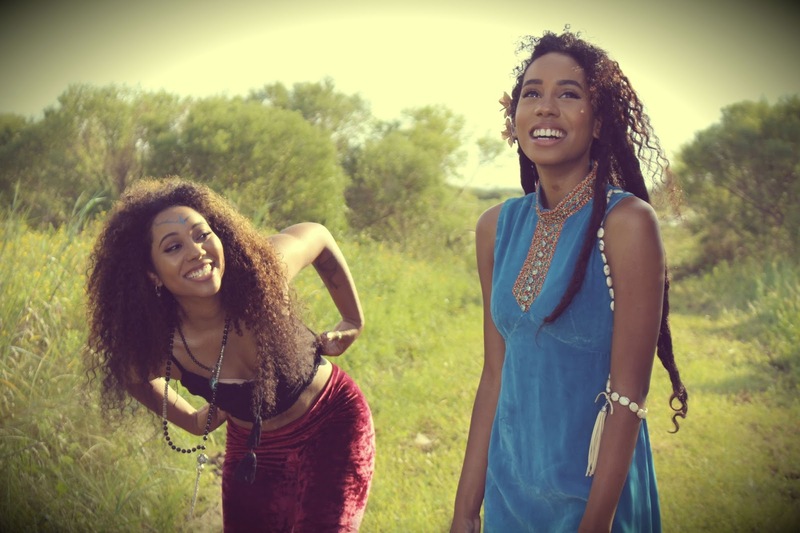 CeliC is a sister duo from Galveston, TX that consists of Cafferon and Caylon Eli. They are influenced by many artists such as Erykah Badu, Fleetwood Mac and Phoebe Snow. These influences have inspired the eclectic sound that is CeliC. Cafferon has studied piano since she was 5 years old and Caylon started studying violin at the age of 8. They have been writing songs and poetry since they were young children on swings. Their parents instilled in them a great love of music. 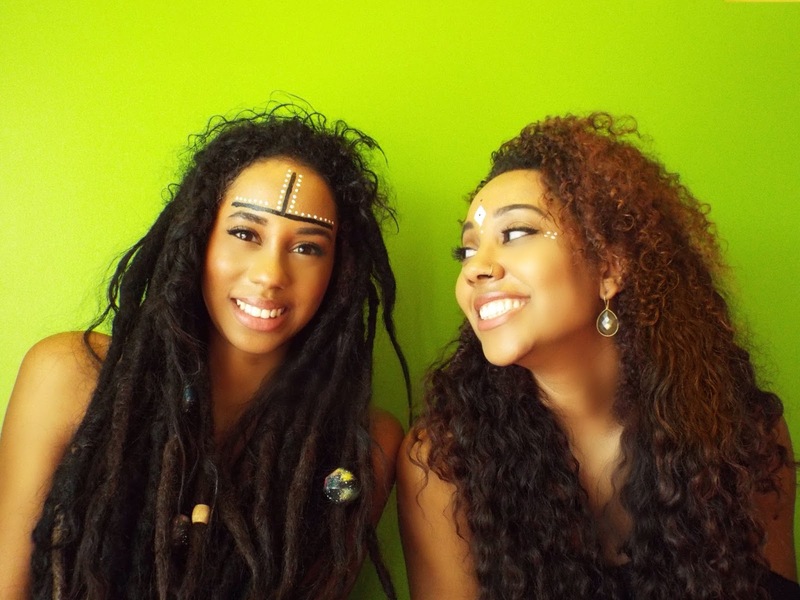 Their mother exposed them to R&B, classic soul and folk, while their father introduced them to funk and jazz. 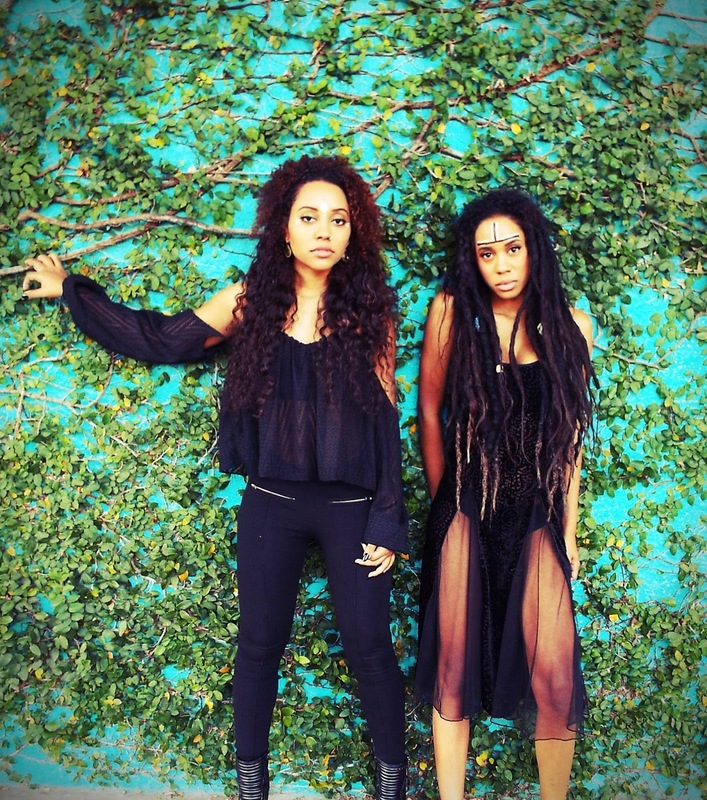 The sister duo marry their musical backgrounds together to create their signature sound and lyrical style. CeliC believes that music should inspire not only emotions, but images. They want to create an experience that is both pleasing to the ears and stimulating to the soul.